I have been working hard on my Christmas Countdown List! I have ALL of Son #1's diamonds done. Making significant progress on the side hexie rows! I also quilted my mom's quilt this past week. Even with a major tension problem. 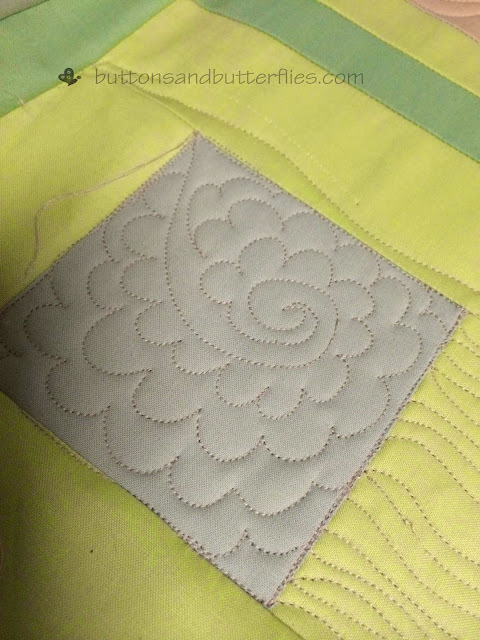 Nothing more frustrating than unpicking quilting that looks pretty good on top, but railroad tracks on the back. I didn't notice a problem until I started working on that bottom right corner section. But I muscled on, and nine hours later, the binding was on! It just needs to be finished handsewn on. 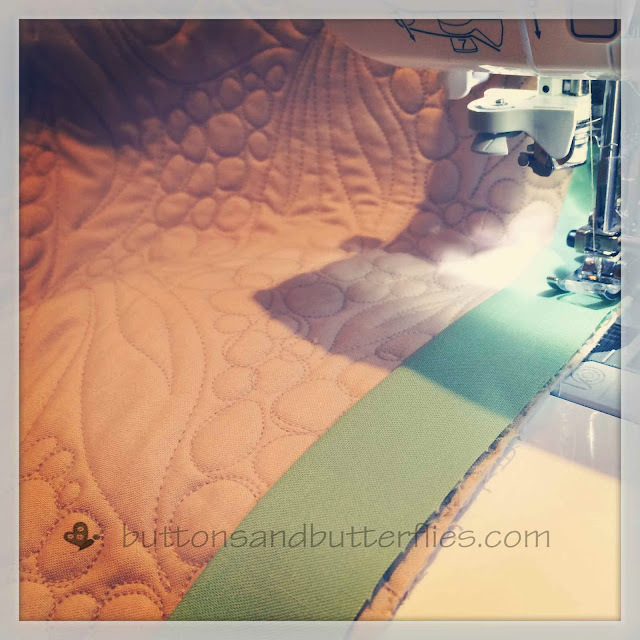 As most of my quilty friends know, this is my favorite part. But because of time constraints, I need to get some more quilts done before I sit down! I set aside my mom's and immediately tackled my dad's. 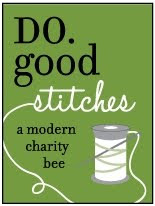 After a pattern change and a new direction, I am on my way. An entire top is piece...sorry, no photo yet, I was too busy to stop and take one. 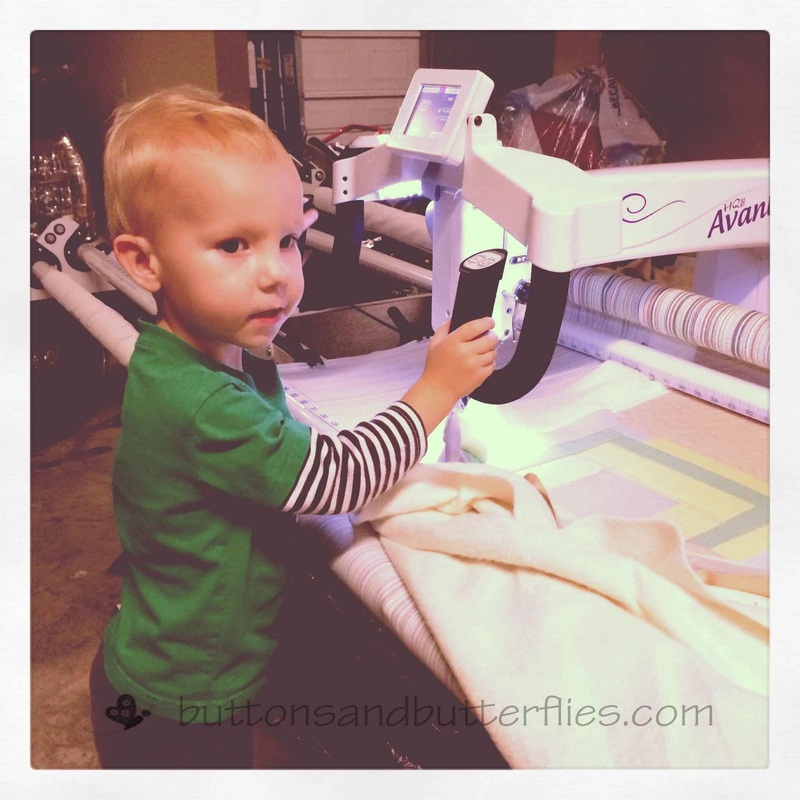 Quilting needs to be finished by Wednesday late morning before he shows up for Thanksgiving. Can't be good to be caught in the act like this guy was the other day. 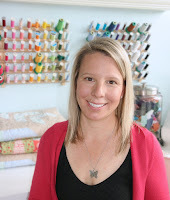 Signing off...have to go quilt and have been sprucing up some of my home decorations, including new window treatments for the dining room! 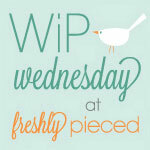 I predict a lot of FINISHED posts this month! 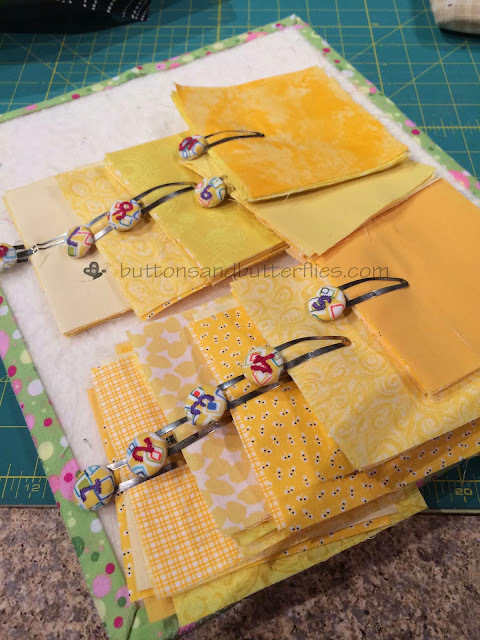 I will have to work on hand projects (non-binding ones, that is) while the family is in town! You have so many nice on going projects. I especially like the hexies. 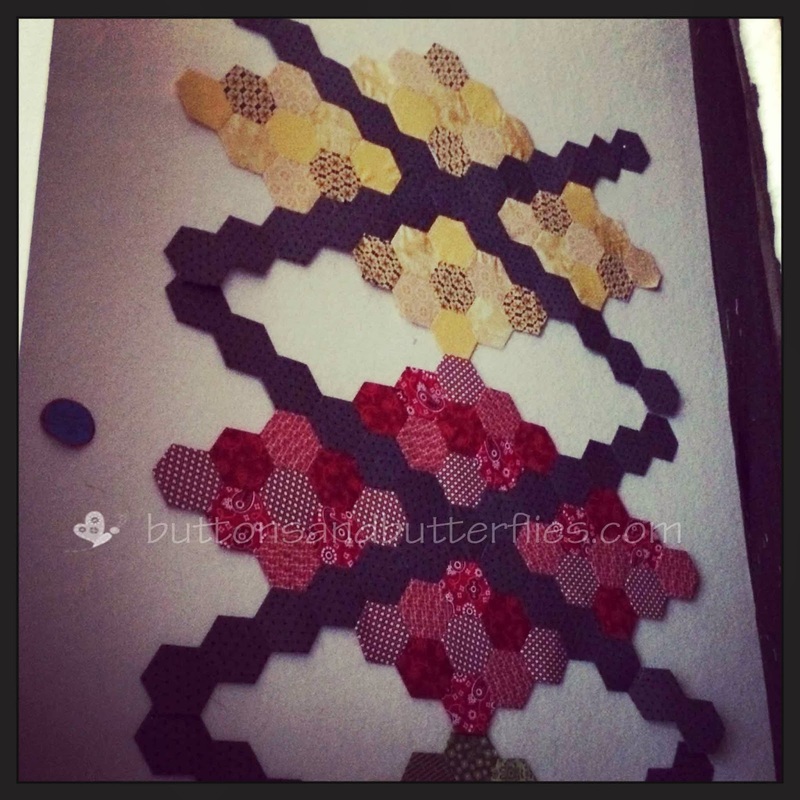 LOVE the hexies... The quilt/quilting for your mom is lovely as well, but there is just something about hexies, just haven't had the time to do a project with them lately. Best of luck with finishing all of your projects. Great hexy pattern. I'm starting a new hexy swap on Flickr. 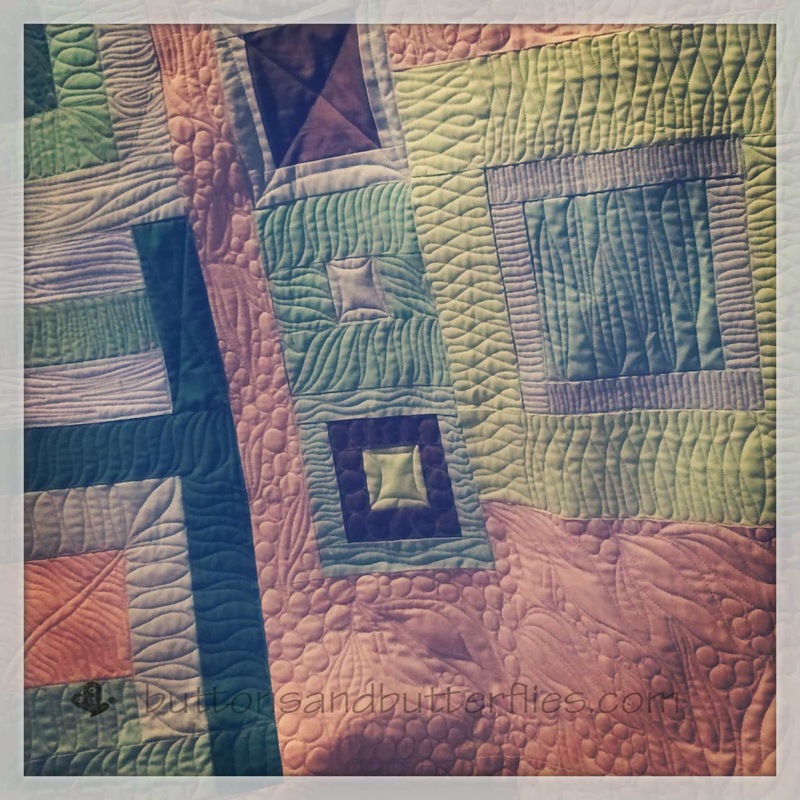 Your quilting is inspiring - such a bummer when there is tension problems, glad you managed. Good luck getting all the deadlines met. 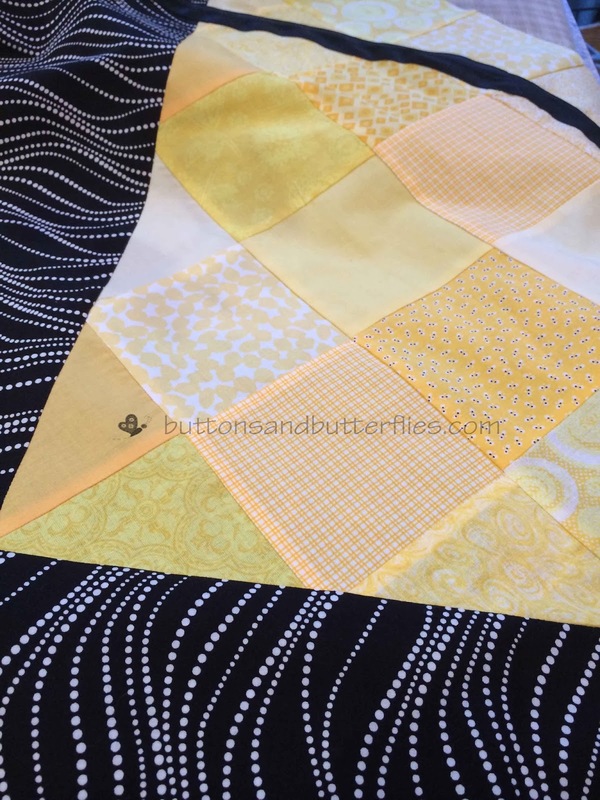 I can't wait to see the yellow and black quilt!